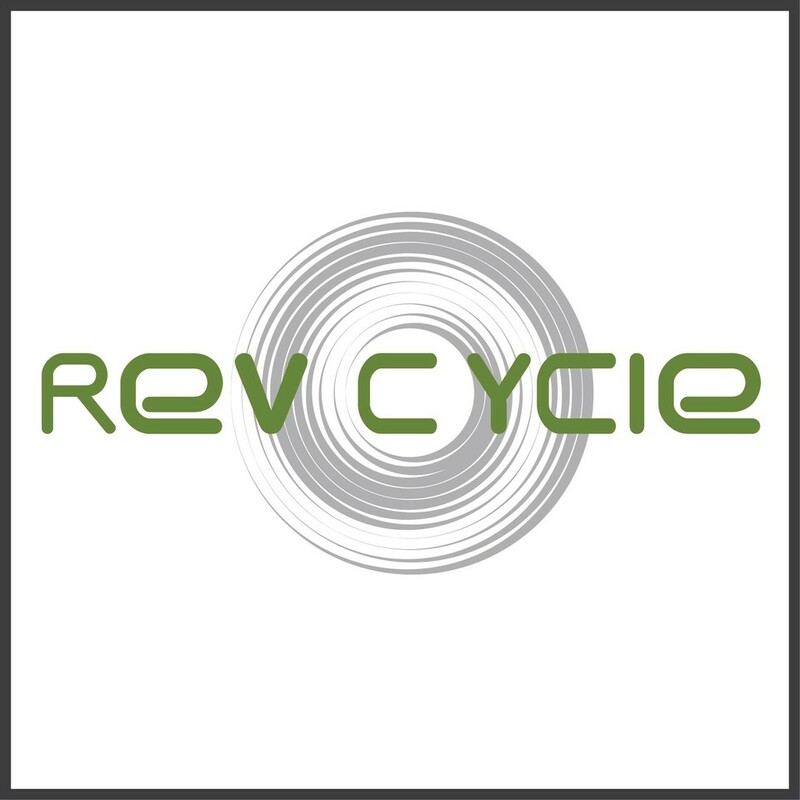 Start taking classes at Revolutions Cycling Studio and other studios! Rev’s High-Intensity Interval Training (HIIT) mixes short bursts of intense activity with even shorter periods of rest, allowing your body to burn more calories in less time! Win-win, right? Our Rev HIIT Circuit classes combine the total body workout of TRX, the muscle-building of light weights, the agility of boxing, and the endurance of cardio. This high calorie-burning, flexible workout will push your body to the max in a minimal amount of time. There are no upcoming “REV HIIT CIRCUIT” classes on this day. Arrive at least 15 minutes prior to allow time for paperwork and set-up. Complimentary towels & water filling station. Bottled water on sale for $3. Bikes have bikes with both SPD & LOOK clips. No shoe rentals. All bikes have cages to be used with sneakers. Front of house staff great, studio clean and bright, and D.T. is a professional and motivational teacher. Dollar is a great instructor, very enthusiastic and there to help everyone with form and improving their overall workout experience. Highly recommend going his class! Great full body workout. Instructor is motivating and helps with proper form. Nelly was SUPER upbeat! I'm used to HIIT classes that have stations so this was a bit of an adjustment for me but worth checking out. The space is nice and everyone was super friendly. It was great!! Loved it! Dollar is a wonderful instructor and love his feedback about form! Loved it. It’s not a easy class but worth it. Really challenging but rewarding class with Ann! Dollar is the best instructor for a full body strength training or toning workout! It's for every level. Feeling great. Great class to do after not exercising for a long time.